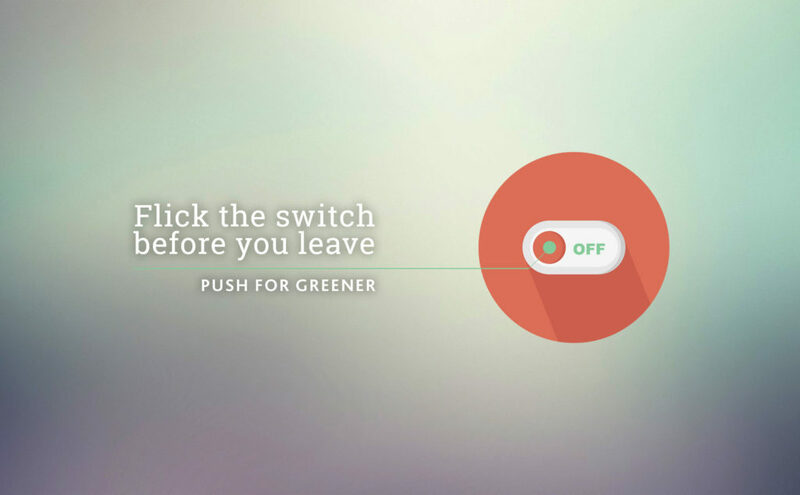 Before you leave the campus this evening we would like to take the opportunity to update you on the switch-off campaign and energy efficiency improvements this year to date, as well as asking you once again to please switch-off before you leave UCD this evening. Our 2020 energy efficiency targets are based on “primary energy” usage. This measure combines all energy together– electricity, gas, biomass, diesel etc. As you can see in the graph below, we have made savings each month. 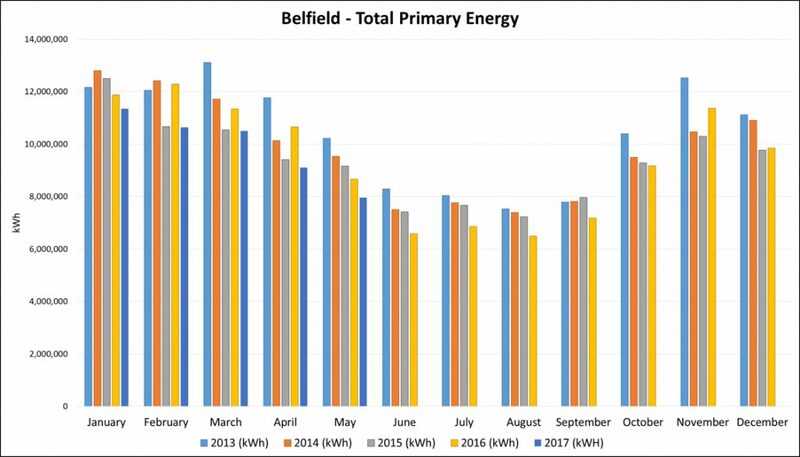 This year to date compared to the same period in 2016 we have decreased our primary energy consumption by over 7% which is excellent progress. These savings have been delivered through a number of measures – we are continuing our LED lighting upgrades, we have introduced control improvements, installed new energy efficient boilers. However the impact that you, the user can have on electricity consumption in particular cannot be over-looked and has played an important part in the progress so far. So let’s work together to ensure that we continue this positive trend in June! Please switch-off all non-essential equipment, for example computers, laptops, printers, monitors and screens or non-essential laboratory equipment. Please remember to switch off drying ovens and close fume-cupboards. Where possible please switch-off at the socket; this ensures no “vampire power” is being consumed unnecessarily by the device over the weekend.